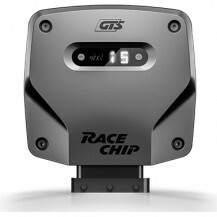 RaceChip car tuning chips are the world's best performance chips. 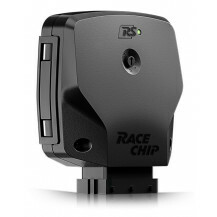 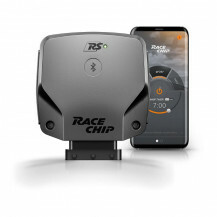 RaceChip provides you with a simple to install Plug & Play solution to tuning your car. 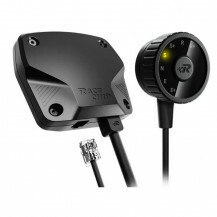 All you need to do is follow the steps and you can do DIY car performance tuning. 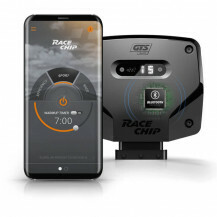 Not only can RaceChip increase your car performance and power output, it can also decrease your fuel consumption through dynamic engine mapping. 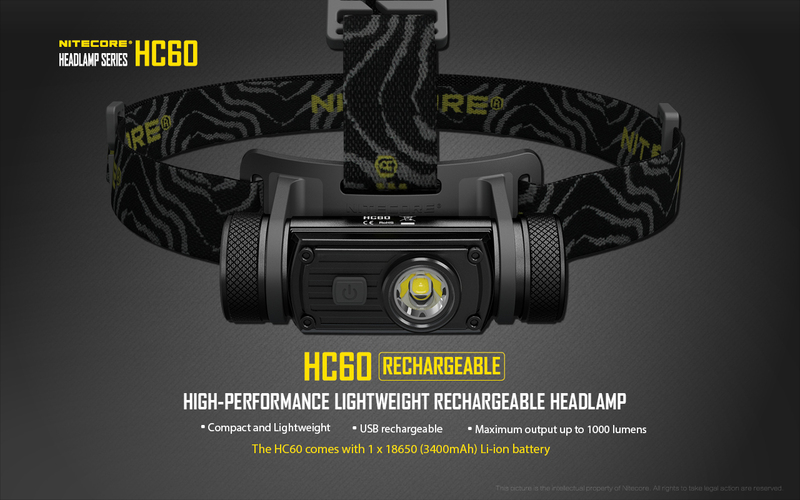 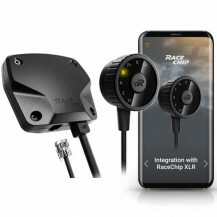 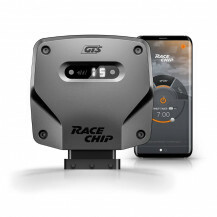 RaceChip Connect allows you to connect your smartphone directly to the tuning chip and control the performance and fuel economy on the move. 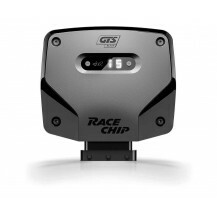 Race Chips work with Diesel or Petrol vehicles with turbo chargers. 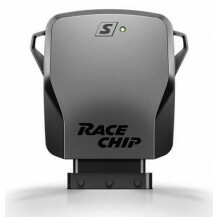 RaceChip is made in Germany and is designed and manufactured to the highest quality standards.